CI+ Matting from Dural UK serves to make it easier to install floors of all kinds, even on difficult surfaces like old screed or wood, and they also protect the new floor covering from moisture seeping from below as well as preventing stretching or cracks. The mats are made of yellow polythene with a grid of texturing nodules and a supporting polypropylene fleece layer on the back. This combination means the matting is resistant to most chemicals. Silent Walk matting is only 1.5 mm thick and consists of 3 layers of polypropylene and a layer of plastic-bonded quartz sand, which delivers outstanding improvements in terms of footfall sound reduction and insulation. It decouples tiled surfaces from the subsurface and reduces footfall sound. The mat also insulates the tiles against cold subsurfaces. 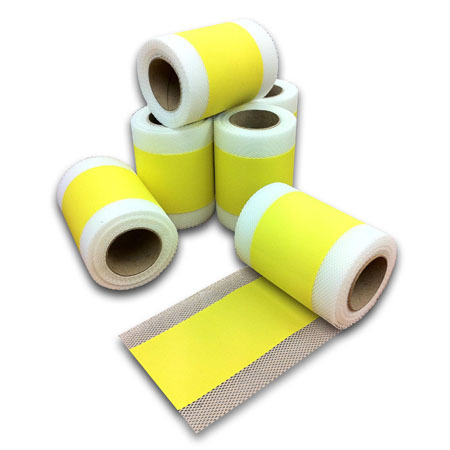 Roll film for the secure sealing of walls and floors indoors which can be used for walls and floors, also for secure adhesion to the subsurface and tiles, and is suitable for chemical resistant flooring. It has been tested as a sealing material for use in conjunction with tiled and slab flooring for the waterproofing of buildings against non-pressing water under high stress, e.g. wet rooms in public and private buildings. Information on the system components used for waterproofing is available on request. 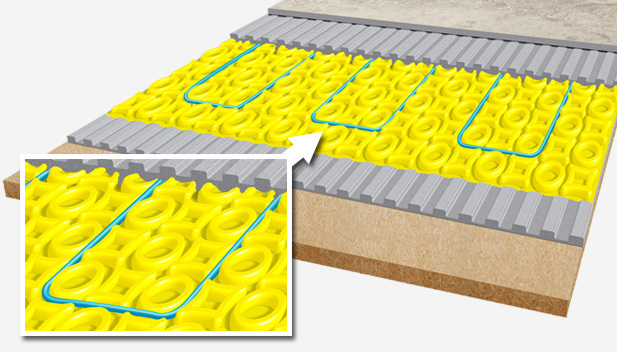 The Durabase Sealing Strip is a versatile matting especially suitable for laying tiles on problem substrates. 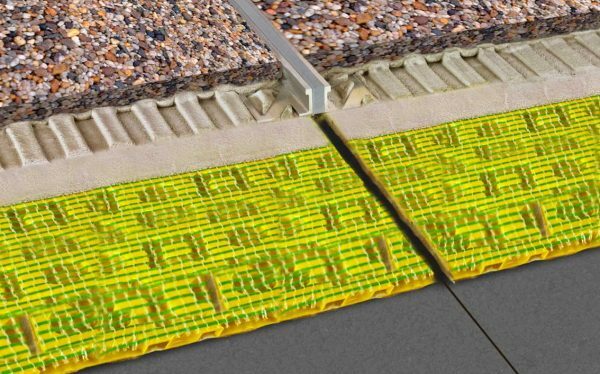 Dural provides a variety of matting systems for drainage, insulation and sealing. These make it easier to install floors of all kinds, even on difficult surfaces like old screed or wood, and they also protect the new floor covering from moisture seeping from below as well as preventing stretching or cracks.